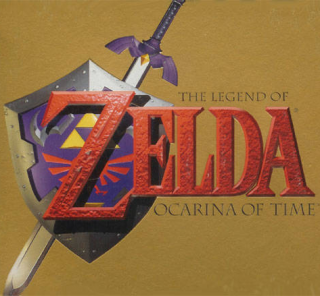 The first 3D Legend of Zelda game, Ocarina of Time was created for the Nintendo 64 in 1998 and introduced innovative mechanics such as Z-targeting as well as many of the series' other trademarks. It has frequently been ranked as the grea...MoreThe first 3D Legend of Zelda game, Ocarina of Time was created for the Nintendo 64 in 1998 and introduced innovative mechanics such as Z-targeting as well as many of the series' other trademarks. It has frequently been ranked as the greatest game of all time by many publications.